© © 2018 Yoga Girl. All rights reserved. In this episode Rachel opens up about feeling taken advantage of and how it's a pattern that continuously shows up in her life. 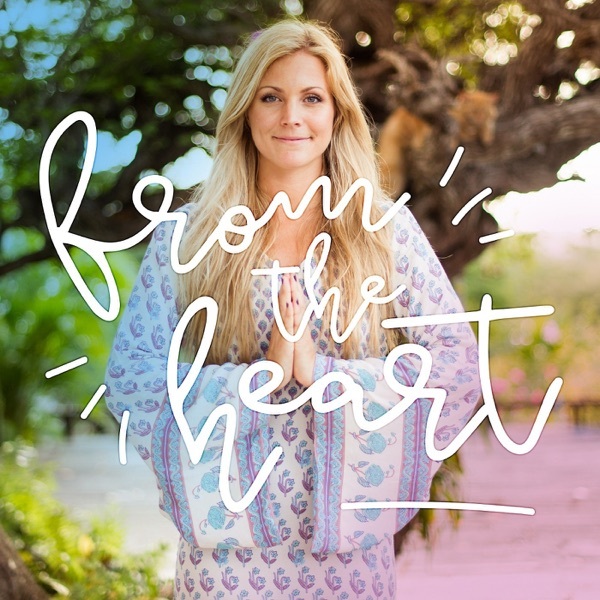 She shares a few examples of some very hard lessons she's had to learn in the yoga industry over the years and how even though they helped her grow and learn, she still finds herself too trusting in an industry that's sometimes everything but "zen". She also dives into the concept of forgiveness after having been hurt and tries to make sense of learning how to balance output with input.